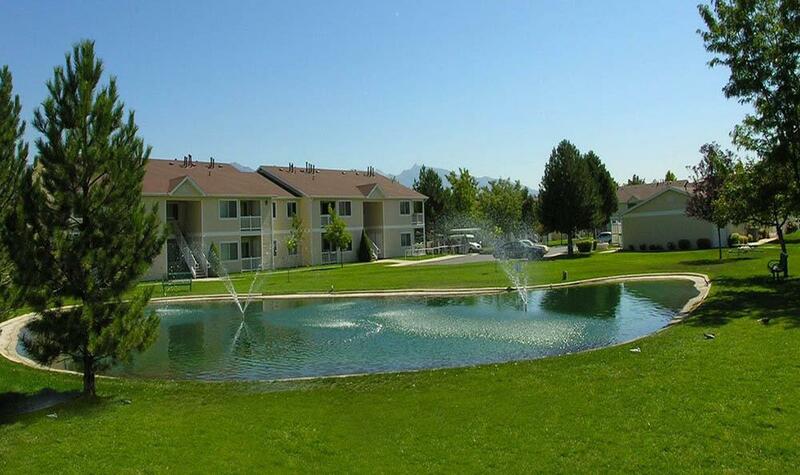 If you’re looking for a maintenance-free apartment in Salt Lake City, Utah, look no further than Lakeside Village. 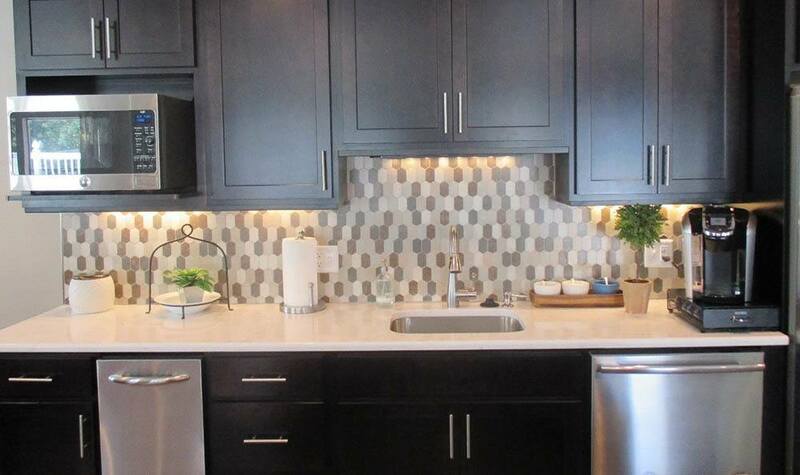 Our community is specifically designed to provide a carefree lifestyle for adults 55 years and older. Our spacious one and two bedroom floor plans are equipped with roomy walk-in closets, full-size appliances, and private balconies to take in the picturesque Wasatch Mountain views. We know how important life’s simple pleasures are to our community members. That’s why we go out of our way to offer the community amenities you need the most. 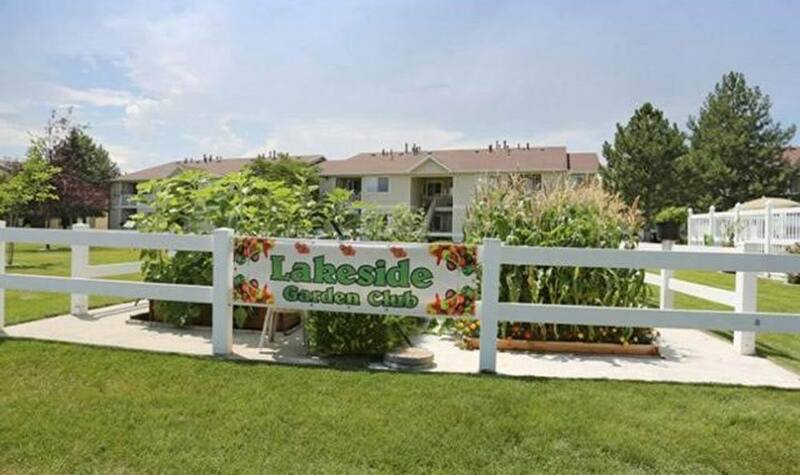 So whether residents want to join the garden club, unwind in the restorative hot tub, or make new friends during our numerous daily activities, they’re sure to love the easy-going lifestyle at Lakeside Village. 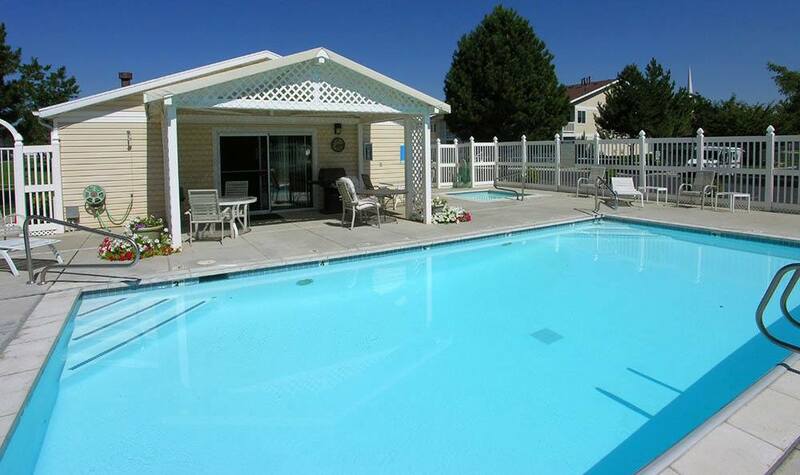 Our 55+ apartment community offers private homes for rent in Salt Lake City, Utah. With your ultimate comfort in mind, we’ve added deluxe amenities at every turn to cut down on expenses and streamline errands and chores. Our community members also appreciate extra storage and oversized RV parking so you have all the room you need. 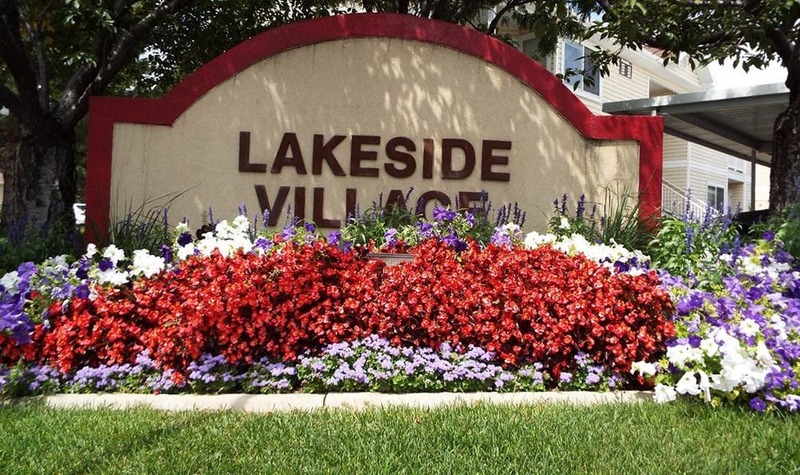 At Lakeside Village, our residents’ comfort is our top priority. Take advantage of the resort-inspired grounds, the beautiful open courtyards, and the tranquil pond. 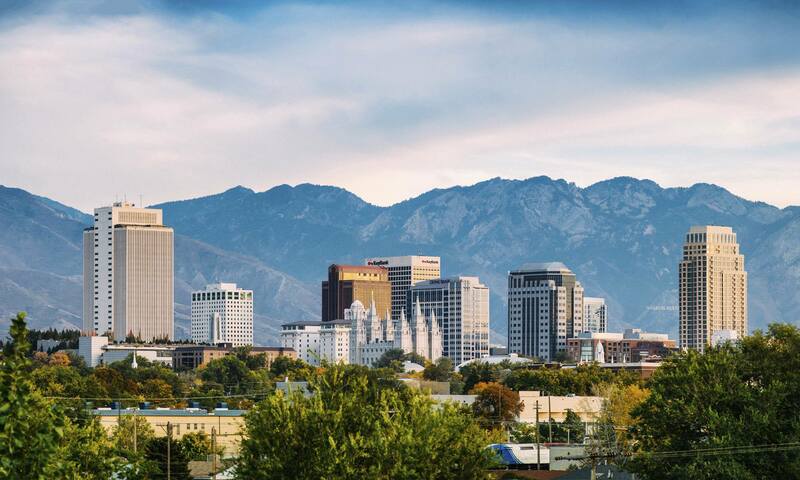 Plus, we are conveniently located less than eight miles from downtown Salt Lake City and only eleven miles from Salt Lake City International Airport. If you’re ready to see our resort-inspired grounds for yourself, call our friendly team today to schedule a personalized tour.